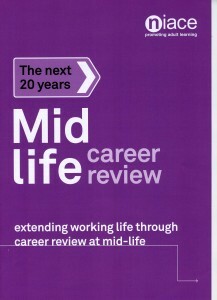 When people are working longer, and the world of work is changing increasingly rapidly, most people would benefit from a chance to review their career aspirations and opportunities in “mid-life” (probably around the age of 50 – when there are at least 20 years of active life ahead), before age discrimination limits opportunities, when it is not too late to retrain, or to make better plans for retirement. To test demand for such a service, in 2007 the ReGrow project offered a “Career Review at 50” to 1000 people working in small and medium sized firms in the South East. The project was coordinated by A4E, and funded through the European Social Fund. I was the project evaluator. Following the success of this initiative, in 2013 the Department for Business Innovation and Skills agreed to fund NIACE to undertake a larger trial, working with the National Careers Service, Unionlearn and a number of other agencies. 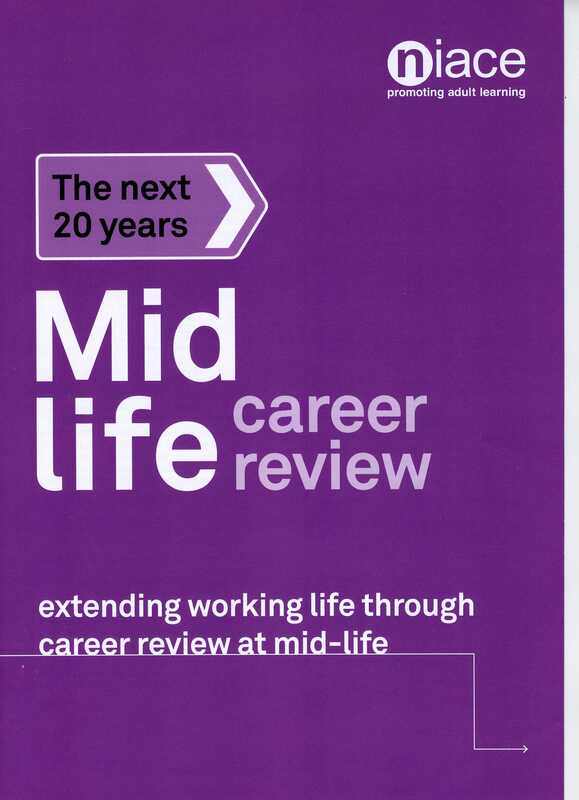 Mid-Life Career Review Final Report describes the project, which provided reviews to over 3000 people across England. It also outlines its outcomes, and makes recommendations for future development.